Very helpful!! Thank you, Lynn! You are very welcome Jenny. So glad it’s useful. Love the jars and your easy to follow instruction. 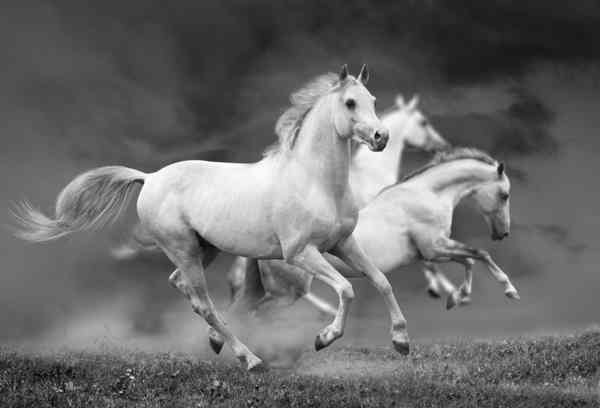 Thanks for sharing Wishes Like Horses; they do fit well together.